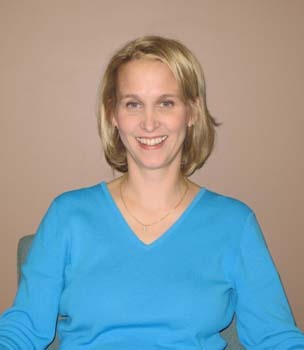 Susan Davy, M.D.is a native of Cincinnati, Ohio and did her undergraduate degree at Xavier University, where she was also a collegiate athlete on the Women’s Soccer team. She received her MD degree from Ohio State University in 2001, and completed her residency at St. Ann’s and Riverside Methodist Hospitals in 2005. She is married to Dr. Trevor Davy and has two daughters.